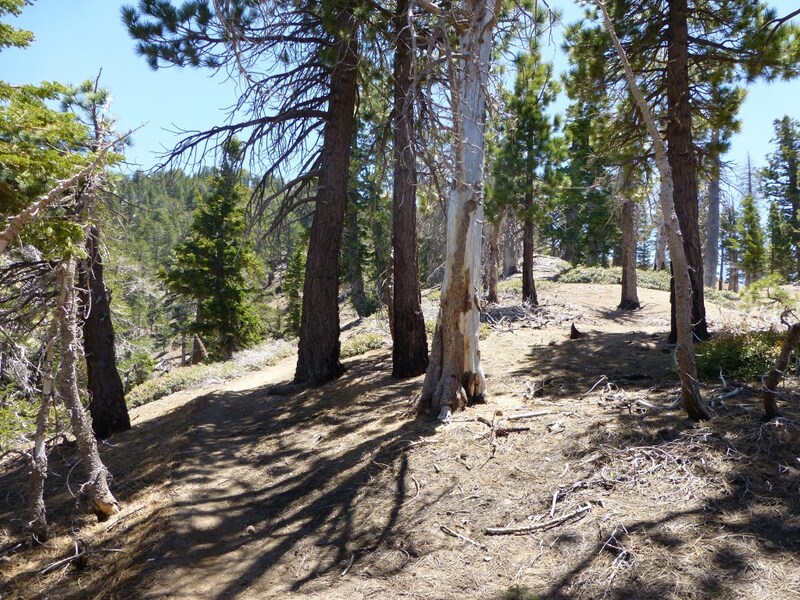 There are two trailheads close to each other. 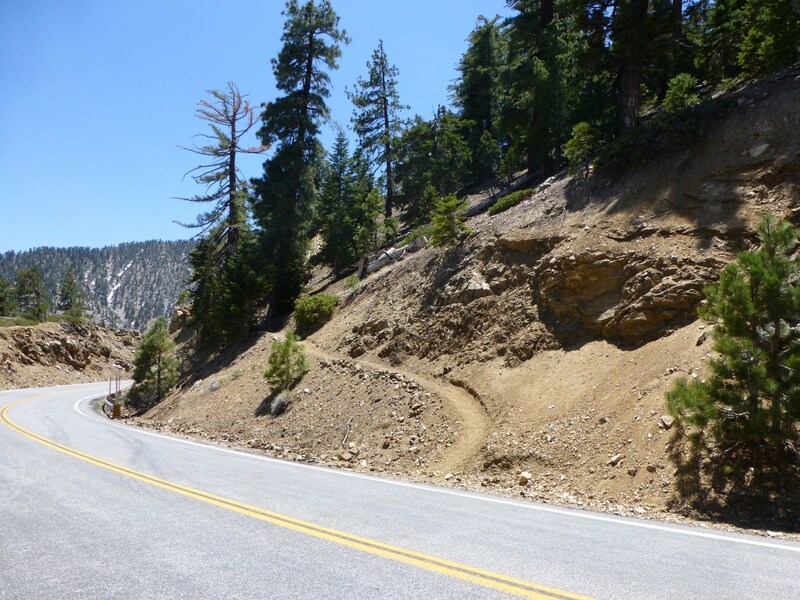 The main difference is the old trailhead is a little shorter and steeper. The two trailheads connect a short distance up the trail. Old trailhead (across from building). Boy Scout trailhead east of the old trailhead. 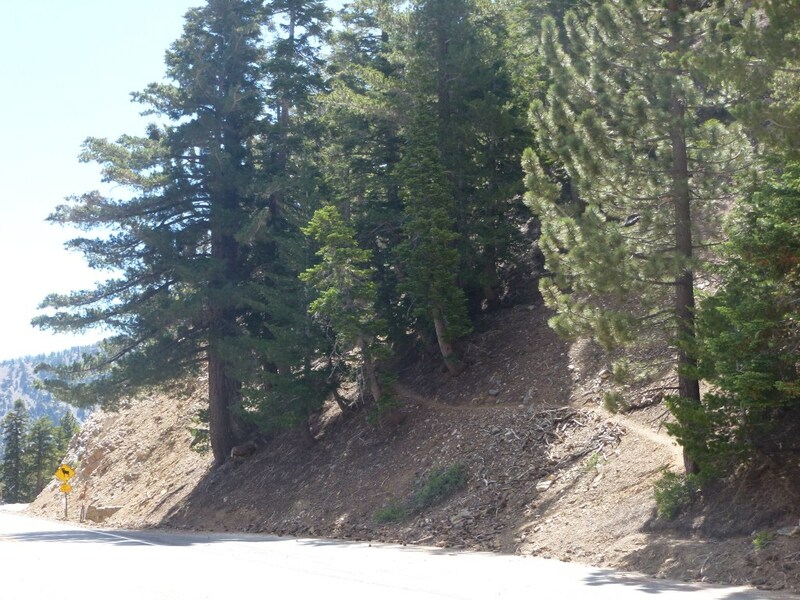 Take either trailhead up the mountain. Along the way there is a subtle junction that follows the ridge up to Throop Peak. If you notice this junction stay on the trail to the left. 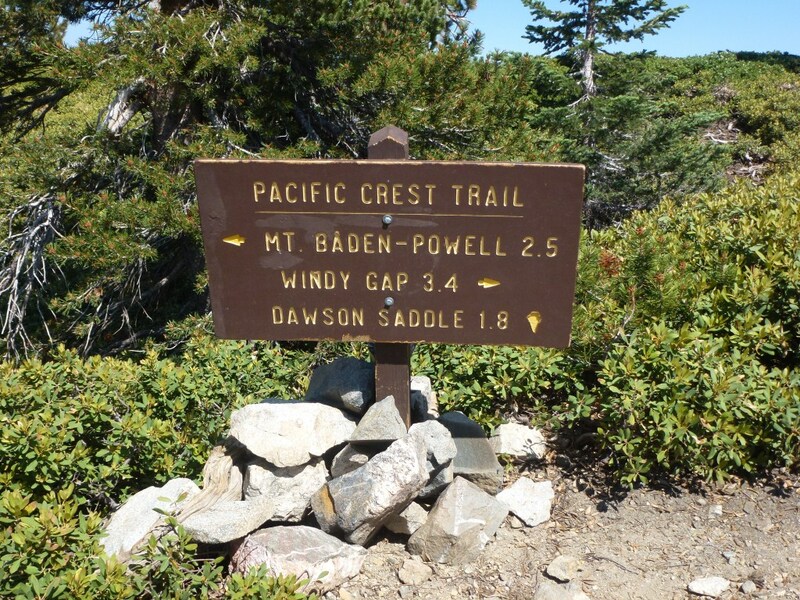 The Dawson Saddle Trail joins the Pacific Crest Trail at a T junction. There is a trail sign that shows directions from there.